A brand new three page interview with Paul Draper in which he delves into his past, releasing exclusive images from his very first band and never-before-seen excerpts from his old notebook, which chronicles the writing of classic songs like ‘Egg Shaped Fred’ and ‘Stripper Vicar’. A new two page article written by Andie Rathbone entitled ‘Being A Drummer‘, in which he shares his memories of ‘Endorsement deals, photoshoots, hair trimming and occasionally getting to play the drums‘! A newly unearthed archival interview with guitarist Dominic Chad, which is published for the very first time. With the convention celebrating the 20th anniversary of ‘Attack Of The Grey Lantern‘, two features delve deeper into the history of the album; one explores the iconic rose-based artwork of the album with photographer Eric Gauster, whilst the other focuses on the amazing orchestral arrangements of ‘The Chad Who Loved Me’ and ‘Dark Mavis’, with stories from the arranger Stefan Girardet and lead violinist Adonis Alvanez. The programme also looks to the future with new information about the forthcoming Paul Draper solo album ‘Spooky Action‘ and ongoing production project ‘The Anchoress‘. 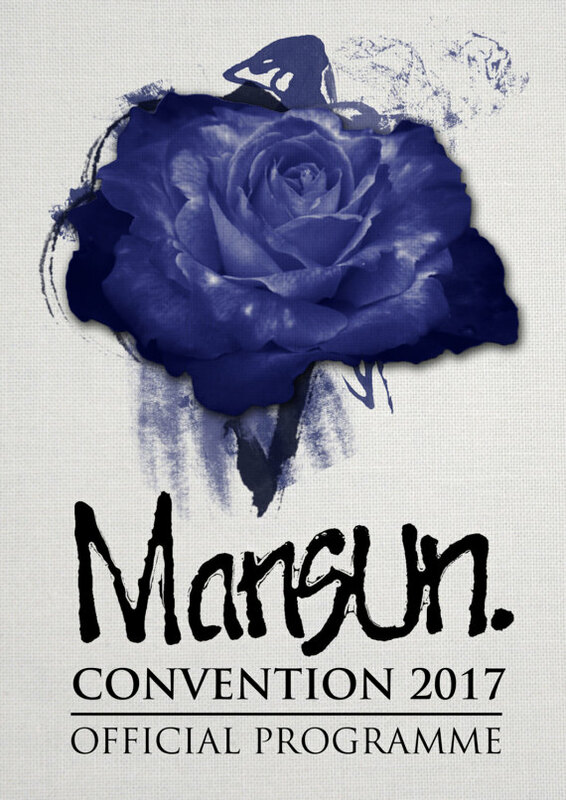 The 2017 Mansun Convention Programme is available to buy HERE .